The Garden Centre industry has a lot of potential. Read more about why! The droughts that have appeared in South Africa in recent years have shifted the focus of the industry to plants that limit water wastage. Eco-friendly gardens are increasing in popularity and garden centres that are able to meet the demand are thriving. A lot of South Africans take pride in their gardens and are looking for ways to make them more environmentally friendly. 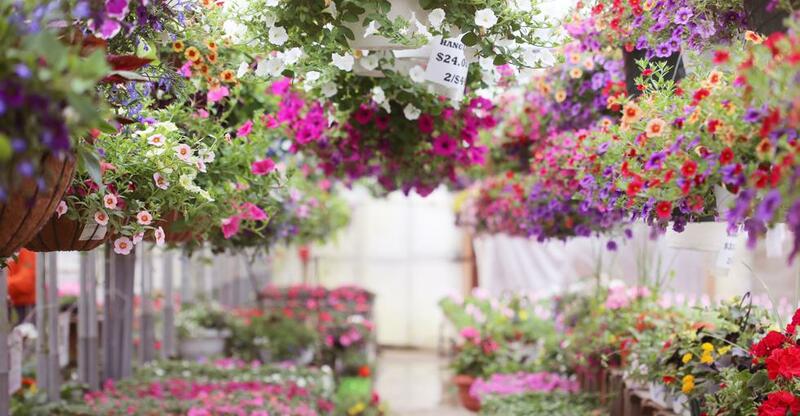 If you are looking to buy a garden centre, there are a lot of ways that you can tap into this trend and make your garden centre a popular destination. Gardens are a great way to tackle some of the environmental issues in urban areas in South Africa. Positioning your garden to cater to these issues will be a great draw for your customers. Vegetation in urban areas can reduce heat and replenish oxygen levels. This should be coupled with an increase in the use of local and naturally occurring plants. This is better for the animals and insects and will be more water efficient than alien plants. Indigenous gardens are being encouraged and your garden centre can both drive and profit from this approach to gardening. Stocking indigenous plants and marketing your garden centre as such will make your business a draw to customers. Consider running courses that will teach people how they can create an eco-friendly garden using plants from your centre. This gives customers a reason to come to your centre, give you an alternative source of income and will encourage people to buy your products. Another aspect of gardening to which millennials have taken is growing vegetables, herbs and fruits. Growing our food is a much more sustainable practice than buying our produce from supermarkets and many people are keen to make their garden more practical. This is also partly due to the ‘foodie’ trend which has pointed to the value of using fresh produce in cooking. Selling edible plants is an important part of a garden centre that wants to profit from these kinds of trends. Buying a house has become more difficult for younger generations and the spaces that they can afford are smaller. New apartment blocks that are built are small and gardens are infrequent. Pot plants are an ideal solution to bring the garden to any space. Garden centres in South Africa can sell pot plants in order to appeal to a wider audience. An audience beyond only those that can afford to have a garden. Garden Centres are positioned to take advantage of the trends that we are seeing. Buying a garden centre that has the potential to adapt to the changes that have happened recently in this sector is a great start to running a successful business. Ample research and forward planning will give you the ability to do this. Even once you have a garden centre up and running you will need to remain aware of trends and how to incorporate these into your business.